What’s wrong with being green? 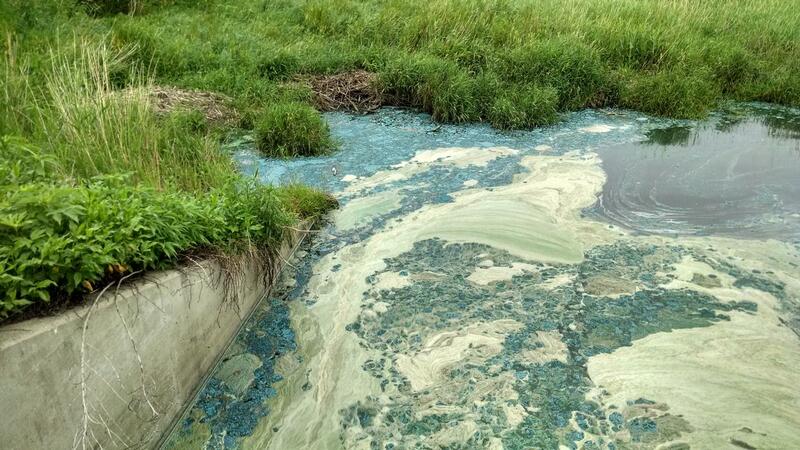 Toxins released by algal blooms can ruin drinking water. When dense algae blooms die, the bacteria that decompose the algae also deplete oxygen in the water. Without oxygen, fish and other animals suffocate. Globally, such green waters are also an important contributor to atmospheric methane — a greenhouse gas that is up to 34 times more potent than carbon dioxide. Tonya DelSontro, Research and Teaching Fellow, University of Geneva, [email protected], [email protected], +41.22.379.03.12. John A. Downing, Director, Minnesota Sea Grant; Professor of Biology, Department of Biology and Scientist, Large Lakes Observatory, University of Minnesota Duluth; [email protected], 218.726.8715.